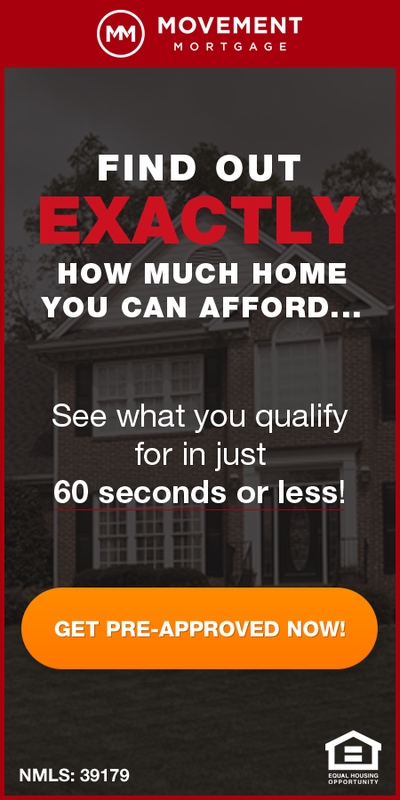 « Does FEMA show your property in a flood zone? How to find out if they got it right. The foreclosure inventory in the U.S. dropped to 3.51 percent in November, a decline of 2.84 percent from the month before, according to the November Mortgage Monitor report released by Lender Processing Services. This trend may not continue though as, during the same period, the mortgage delinquency rate (the precursor to foreclosures) increased 1.2 percent from the month before and has increased 3.7 percent since August.